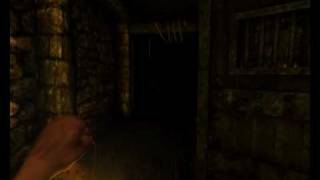 Trailer for the announcement that Amnesia: The Dark Descent has gone gold and is now being prepped for release on the 8th of September. A teaser consisting only of gameplay taken directly from the game. 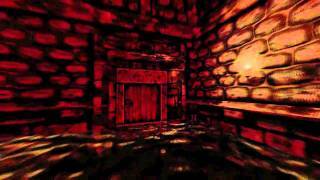 Amnesia: The Dark Descent is a new game from the makers of the cult horror series Penumbra. Our goal with this game is to create the most frightening and disturbing experience possible.